Using mobile apps developed by high street banks has become the leading way customers manage their everyday finances. This cultural shift has led to mobile banking eclipsing desktop internet as well as local branch visits. After a number of years of limited functionality, mobile banking apps now offer a suite of services for users and most banking institutions now have some form of mobile app offering. Users are able to view statements, pay bills, deposit cheques and make transfers to any bank account while on-the-go, without the need to visit a local branch. Whether it’s developed in-house or with the help of third-party providers, the growth of mobile device ownership has sparked continued developments within the banking industry to ensure that their apps provide the best service to their customers and more importantly, remain highly secure. According to a report by UK finance, representative of roughly 300 firms, 71% of the adult UK populations accessed their account through an online browser or banking app in 2017. People logged into their mobile banking app 275 times a year on average, totalling to 5.5 billion log-ins. Growing consumer sophistication and the speed at which customers can access their accounts has also resulted in a fall in website usage and as a result, visits to bank branches fell from 476 million in 2011 to 278 million in 2016. The increase in mobile banking has led to some banks even closing branches in large cities and many have now streamlined their branches by automating some of their services – depositing cash, cheques and transferring funds are just some of the functions of many self-service machines. In the US on the other hand, it seems the younger generation has adopted mobile banking much quicker than their senior counterparts – and the gap is widening. 67% of millennials now use mobile banking services according to a Federal Reserve study, with only 18% of customers 60+ using mobile banking apps. Older customers surveyed cited that they continued to visit a bank branch due to worries over internet security and their current banking needs already being met. Younger customers however, still felt the need to speak to a bank teller and regularly use an ATM to withdraw cash. It’s unclear if a lack of mobile app functionality or a genuine desire to stick to traditional banking is the reason for regular bank branch visits, but what we do know is that the appetite for mobile banking is definitely on the increase in the US – even beyond the millennial demographic. It comes as no surprise that countries in Asia have followed in the footsteps of the UK and US. Cities including New Delhi, Tokyo and Hong Kong are now the epicentre of an emerging middle class and affordable high-end smartphones ensure more people than ever are digitally connected. Notably, Southeast Asia has seen rapid growth of digital banking penetration across the region. The proportion of people using digital banking doubled between 2011 to 2014 across Singapore, Malaysia, Brunei, Cambodia, Laos, Myanmar Philippines and Vietnam – in Indonesia and Vietnam, digital banking grew sevenfold. Singapore’s largest bank, The Development Bank of Singapore (DBS), committed to investing SGD 200 million ($140.8 million) in digital banking which led to a number of initiatives introduced over the last 3 years. Some of these initiatives included DBS PayLah!, a mobile wallet for Peer-2-Peer (P2P) payments: DBS SMS Banking, allowing users to perform simple banking transactions and DBS FastTrack: an app that provides payment solutions for merchants. While many banks in the UK and US are mainly focused on delivering mobile banking services to their customers, there are also other players in the market that give their users access to their cash – most notably, P2P payment apps. After introducing the PayPal Secure Card service, PayPal is now one of the world’s most used P2P payments solutions and in 2018 had 254 million active user accounts in 200 markets in 25 different currencies. What followed was a suite of P2P payments services offered by Google, Venmo, Circle and others all allowing users to transfer money to contacts or make online payments for good and services. 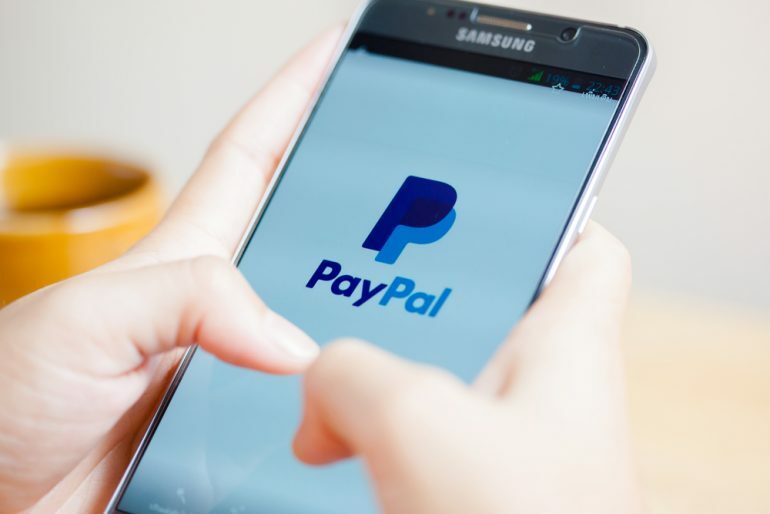 As these services are connected to a user’s bank account or debit card, platforms such PayPal can be used as a mobile wallet to purchase products online and offline in participating store locations. Mobile payments are also crucial for development strategies for messaging app platforms, enabling them to drive user engagement and monetisation by promoting goods and services to their users. Major messaging apps such as Facebook Messenger and Snapchat have both recently launched mobile payment services. China’s WeChat messaging app dominates this growing channel with 1 in 3 internet users in China using WeChat payments to purchase goods and services. Another trend that we can’t fail to mention is the rise in money management apps. With read-only access to users financial accounts using mobile banking login credentials, these apps allow users to view their spending habits in real-time and create budgets to promote better money management. Apps such as US-based Mint and OnTrees can access a user’s bank account as well as loan, mortgage and savings accounts to provide a clear view of spending habits and an overview of all finances. By categorising transactions, OnTrees uses intuitive visualisations to provide users with insights into spending habits. Essentially, users have more information about their financial data to make better decisions with their money. When it comes to the next step for mobile banking, it seems retail banking is at a standstill. 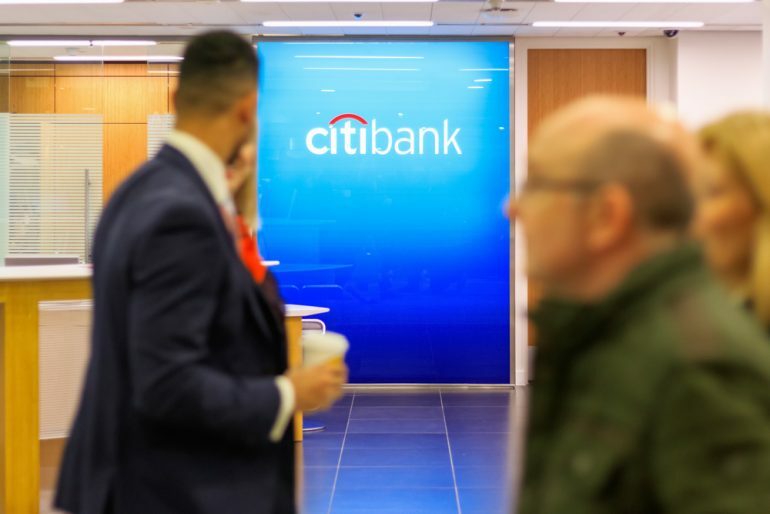 With the popularity of Bitcoin, blockchain technology, P2P payments and smartphone POS payments, banks are under pressure to provide something more than just everyday banking to their customers. The rise of FinTech companies sees the potential to unbundle traditional banking for businesses, but could also provide customers with individual digital banking services most commonly solely provided by high-street banks. Monzo, a UK-based startup offers its users a fee-free prepaid MasterCard and boasts real-time account notifications, 24-hour customer support and intelligent budgeting all through a smartphone app. Monzo plans to roll-out a free UK bank account complete with standard banking features including direct debits, same day payments and overdraft facilities. ImaginBank based in Spain and Canadian-based EQ bank are both positioned as digital banks with no physical branches. By investing in technical infrastructure to provide everyday banking with content-rich apps and round the clock customer support, these digital banks are able to target customers who a require simple bank account without the fuss of going into a branch. The much-anticipated Payment Services Directive (PSD2) came into effect in 2018. 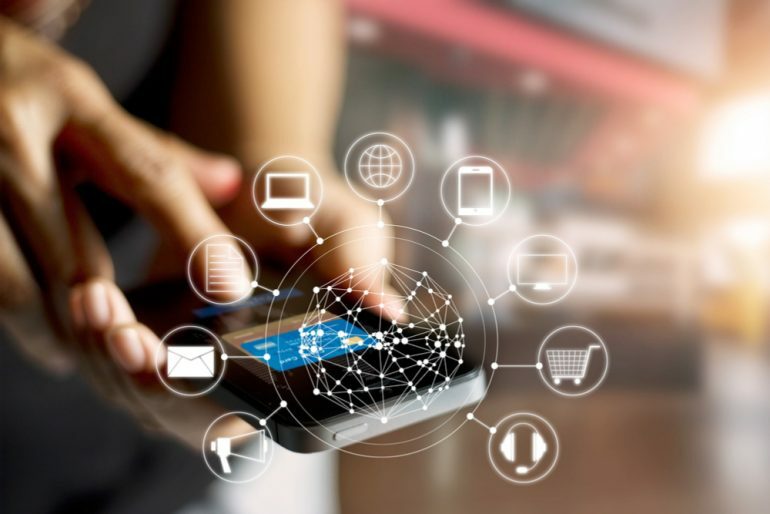 The EU directive promises to simplify payments and payment processes in the EU, increase security and provide a better connection between retailers and banks with the use of APIs. This could see banks in the EU creating APIs for third-party apps allowing for a secure, seamless user experience and mobile banking apps could feature rich, relevant content including in-app marketing to target their customers with relevant products and services. With the recent Brexit vote in the UK, it will be interesting to see if retail banking in the UK (as well as other non-EU banks) will follow suit to develop content-rich banking apps. Customers increasingly demand real-time connection with their money and traditional banks must cater to nurturing a new breed of digital-savvy customer. Adapting and adopting new technologies more quickly will enable traditional banks to be better positioned to compete in an increasingly connected, digital future.